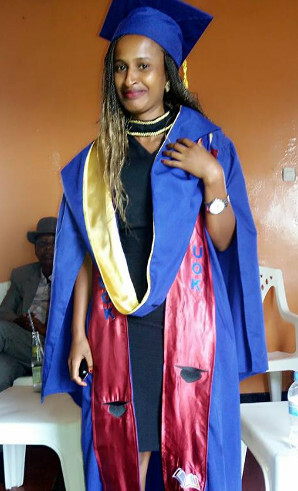 into freedom of secondary education. Can you help us to release many more? 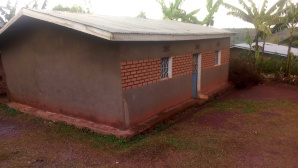 Rwanda Restored seeks the advancement of education of young people in Rwanda by building or improving schools, relieving financial hardship by providing money for food, housing, education, clothes and social support for widows and orphans across Rwanda. 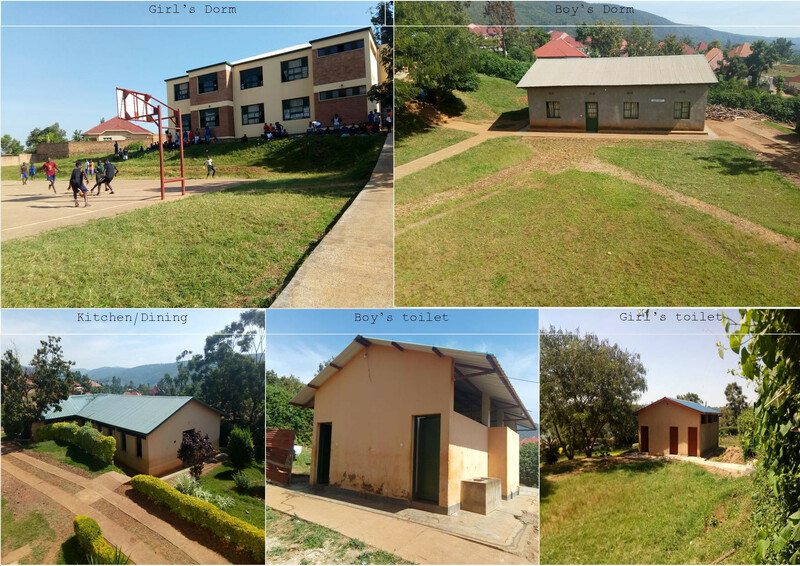 The main focus of the charity is on children, to ensure they are given decent accommodation either with their family or within any boarding schools operating throughout the country. 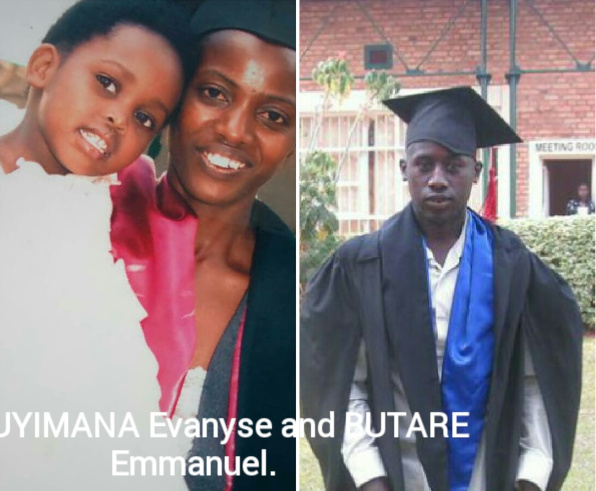 We also aim to support the parents of these children, many of whom are widows because of HIV, AIDS and the genocide of 1994. Many of the mothers cannot support their families financially without working as prostitutes. Our aim is to steer them into a safer and productive life by encouraging and supporting local trade in gift items such as cards, embroidery and other handicrafts.
" 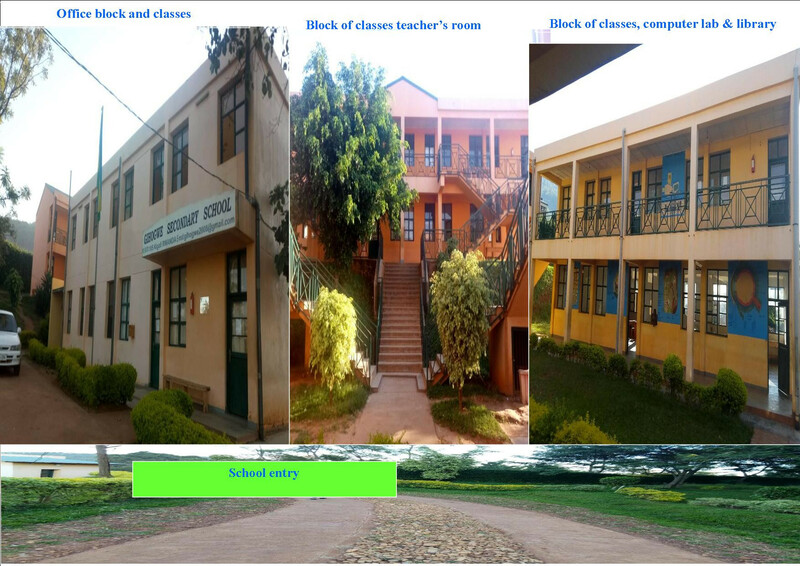 Rwanda Restored believes that every child has the right to attend school"
Ex student currently has both parents in hospital & walks a total of 30 kms each day there & back to visit them. Family are so poor but Government is giving them a cow for milk & fertiliser if only they can find the £30 to build a cowshed. They have no money themselves. 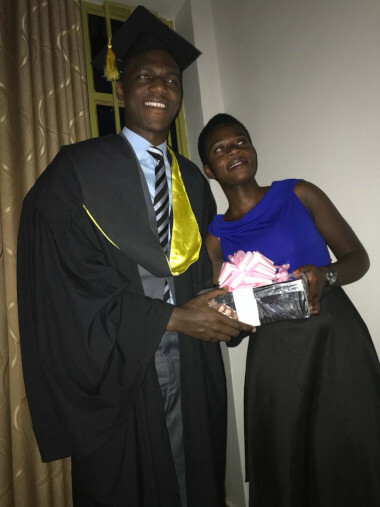 Recent school leaver had excellent marks in A level exams but because he is a refugee from Congo & living in Rwanda he cannot get a scholarship to continue university. That is so hard from him & he deserves a chance. 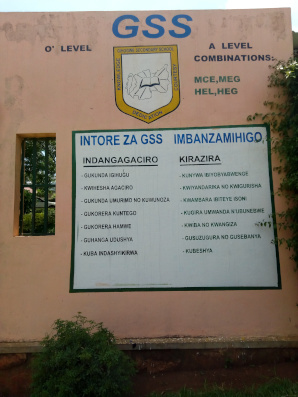 National Exam results at Gihogwe Secondary School were 96.4% & one student achieved 100% This is an incredible performance from her & almost unheard of. 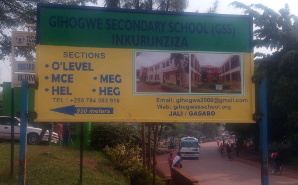 Government & others have congratulated the school on their success. Everyone concerned are just trying to give a future to students. Young widow with 2 boys has been given opportunity to send & receive mobile money as her income generating project & she will receive better commission than just selling phone cards. A big boost for her! 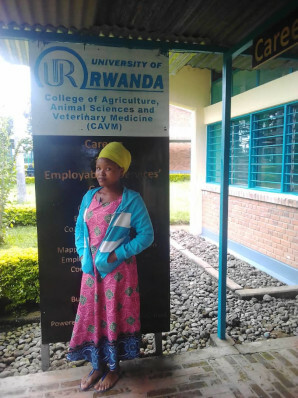 Orphan Rachel has her sewing machine but now she is stopped from attending for studies because although her fee arrears has been cleared, she has no money for new fees or materials. She is on stop again! 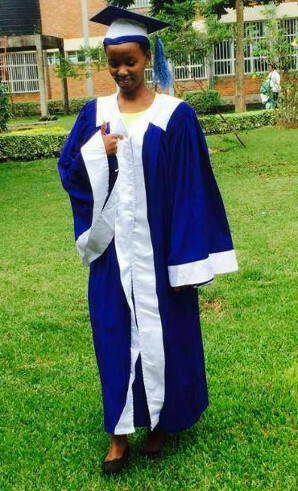 Former student at our school & orphan R. has not continued learning textiles as she has to pay her debt for fees at this centre before she is allowed to continue. Her sewing machine is idle! No family to help out. 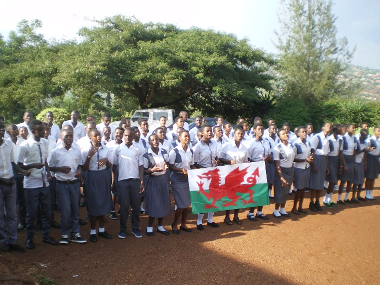 Our sponsored students are busy writing to their supporters in UK, USA & Saudi Arabia! They tell their story and share ambitions. Poor lady is now threatened to lose her house as the bank needs repayment. She is jobless - only needs less than £2000. Life is very difficult! 10 of our new sponsored students cannot afford school uniform. Sadly they do stand out from the others who have what they need. 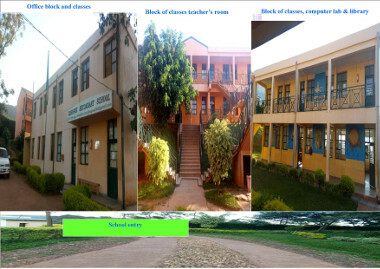 Rwanda Restored is all about trying to help widows to have small income generating schemes,orphans to start secondary education as well as other poor, but clever students who would have to remain home without any school fees. Student M. has just left school & wants to study LAN Cabling, PABX, CCTV & Access Control. This would help to steer family away from very bad practices. But he needs £125 for this course. 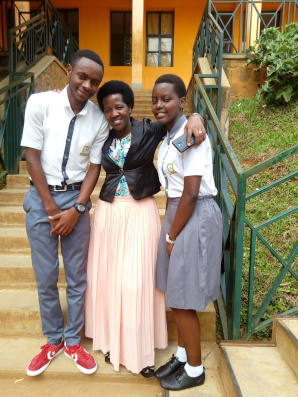 Ex secondary student & former head girl without her mother & father has family friends now sponsoring her to read Economics in Kenya! This is yet another amazing miracle. Thankyou Lord. A young student that we know is HIV & has body ulcers. Her health is not at all good. 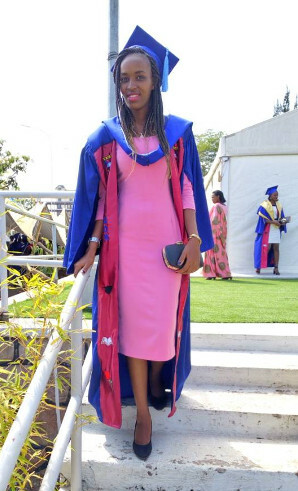 Are you able to sponsor a student? 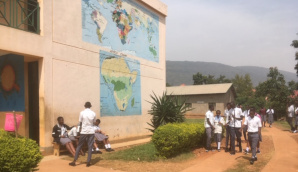 We have a new scheme whereby you may donate £3 / $5 per month and join other sponsors on a joint sponsorship of a student; otherwise £18 / $25 per month will sponsor a day student or £27 / $40 per month will sponsor a boarder. Steven graduates in Accounting & Management. After a very hard life of struggling to find rent for his small place this lad has done well & runs a small business. All ready to expand it. Praying for better times ahead. 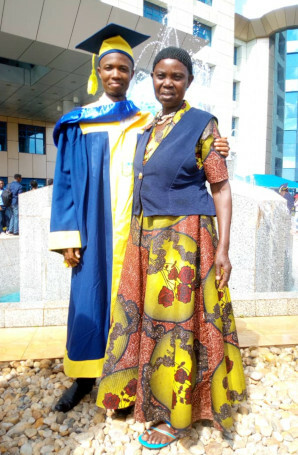 Seth is a brilliant student & has just graduated in Finance after being brought up in a refugee camp. He had a very kind sponsor. Proud sister looks on. Now family is being relocated to USA. All these have graduated & in employment. From extreme poverty & no hope to good prospects & survival. Thank you Lord. 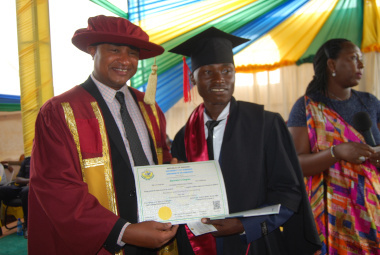 Jean Claude - ex-secondary school student - now graduates in Management & Accounting. Currently he is a Police Constable. He hopes to go for officer training - a very hard 1 year long course. 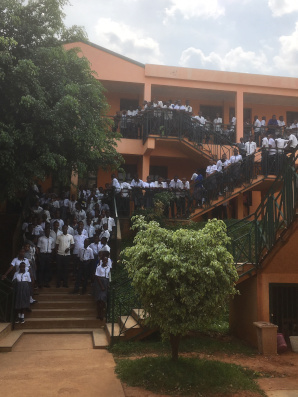 Our “Friend of Child” family (those students sponsored by Rwanda Restored) has grown to 95 students! All are so poor - some without a family or parents. 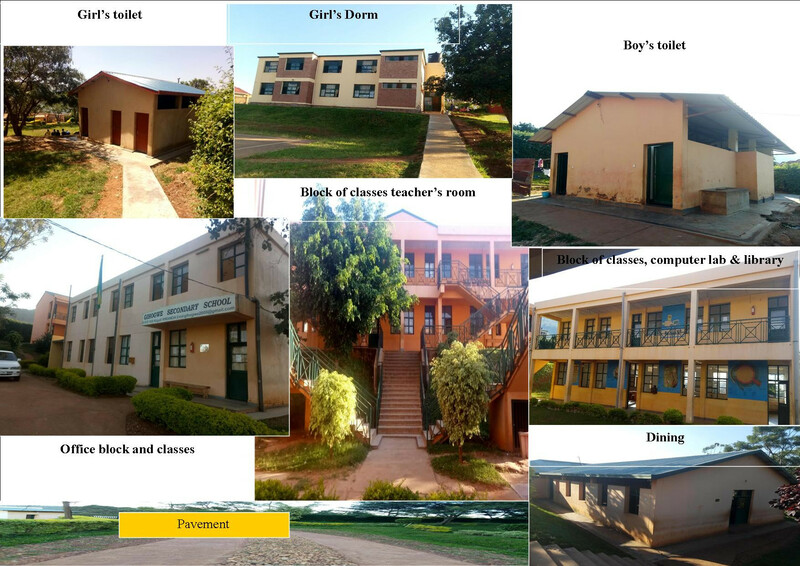 But all are greatly loved and we continue to search for sponsors to maintain a brighter future for so many others who would love to come to our school but do not have the funds. The secondary school motto has now been painted onto a wall showing the 3 highly desirable values - Knowledge, dedication and courtesy. 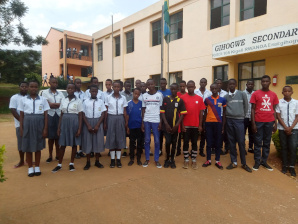 253 students in 2019 are the highest number for 5 years and reflects the good progress being made with very good exam results. Government are very keen to have these talking pictures on school walls to help educate students re various subjects. This one has just been finished. These very clever students have just started at our school & all come from very poor backgrounds – many have only one parent. But now they have hope again!! 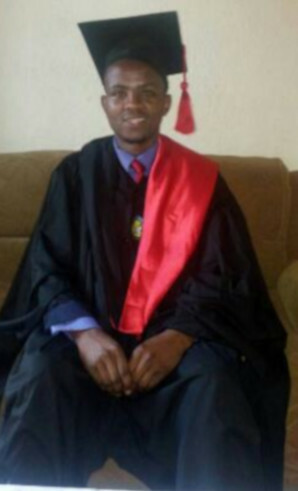 The Lord has provided for this former student to attend university through Government sponsorship & donor support! He is good! She was so helpful to us in our work & deserves this great opportunity. Newly graduated JC - a policeman - wants to buy this house for £950!! His invalid mother needs a strong house to live in - this is ideal in the country & a very good price. But he does not have this amount! 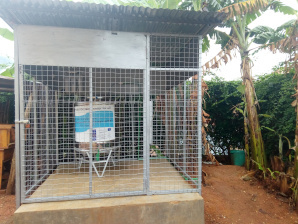 School now has a safe method of supplying clean drinking water for staff & pupils. A great provision. 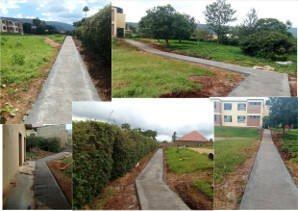 Many pavements have now been made at school for ease of walking for students. A great step forward... now avoiding wet grass, mud & stones. How can I help the work of Rwanda Restored? 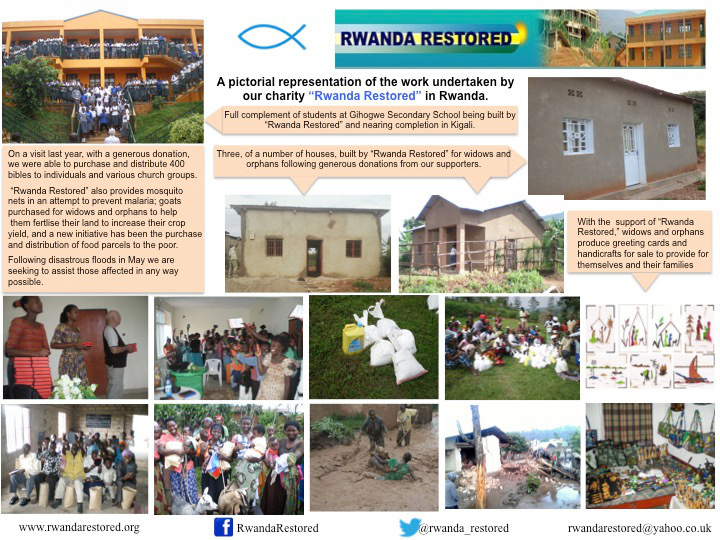 Rwanda Restored is totally dependent on donations from individuals and companies. All donations, regardless of size, are gratefully appreciated and can be directed to a chosen project. Some of the monies raised have been through groups organizing a sponsored walk, swim, bike rides, cake stalls in schools, non-uniform days and many other events. It is also possible to buy gifts such as goats and mosquito nets which will be handed out to the needy. 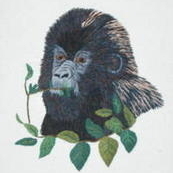 You can also support the handicraft centre by purchasing greeting cards and pictures. You can make a difference. Please help us to help the poor in Rwanda. 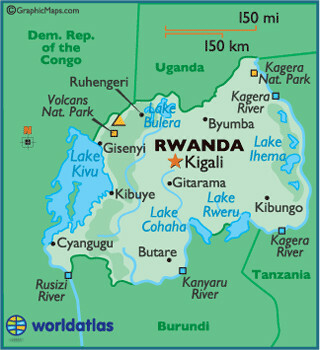 Legacies - Please consider leaving a legacy to Rwanda Restored in your will as this could make a massive difference to the work. Further details regarding donations are obtainable through our donation page using Justgiving or Paypal.